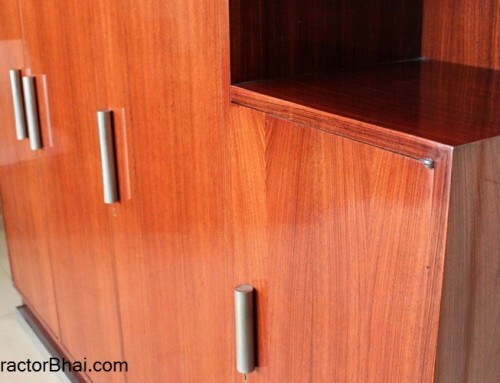 Why is Polishing necessary for wooden furniture? 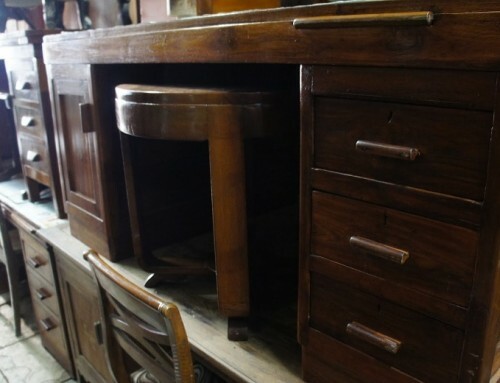 It’s very rare to find Natural wood furniture in today’s modern world. 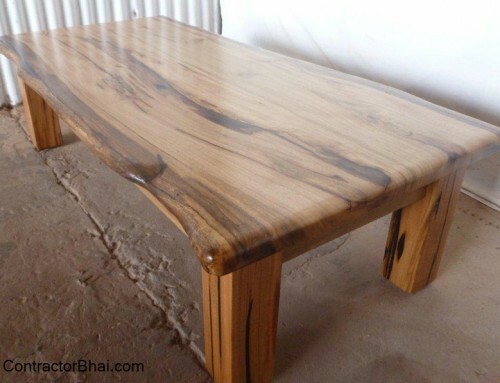 There are various reasons like firstly natural wood furniture are quite an expensive pieces, secondly they are high on maintenance and third you can say it space constrain. Natural wood furniture occupy real good space. Eventually resins and other chemicals were introduced that are used as polishing agent to protect the wood furniture or surface from dust and damage. Polishing Wood surface, veneer sheets is extremely important to maintain the naturalness and richness of wood, wood sheets or veneers. Polishing is necessary and important to protect and restore the shine and naturalness of natural decorative veneer or any other artificial wood surface too. Polishing also helps highlight wood grains too. 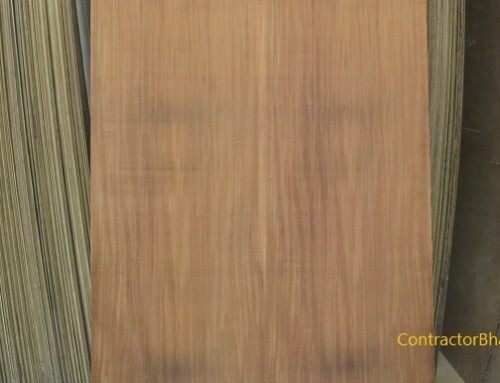 Wood grain is the longitudinal arrangement of wood fibers or the pattern resulting from this. There are two types of grains in wood – the open grains and the close grains.Well what type of grains a home owner of professional i.e. Architect or Interior Designer wants to highlight wants to highlight is their choice. Coming back to types of grains, Open pore grains make the wood breathable, while closed pore grains are the non- breathable ones. As like Open pore wood grains, you also have breathable and non-breathable wallpapers. Countries like Europe, US. and many other countries use Open pore wallpapers and wood coverings. Well this is not much of a new concept in India too. But it’s a very rare concept preferred here. Say only 9% of professional or Architects know the importance of open pore grains and prefer it. As we said earlier, Open pore grains makesthe wood surface or wood a breathable product which actually helps increase wood life. And so Abroad countries prefer Open pore wood furniture/products. Well professionals in India who are aware of its importance, do prefer open pore grain wood, but the number is very low say 4% to 7%. We too suggest our clients on having open pore grains wood surface and wood used or furniture and required products. 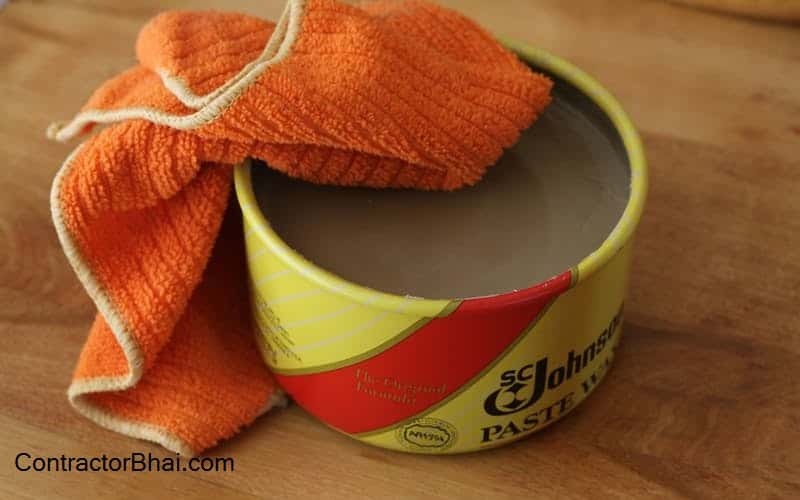 Polishing is done as per grains requirement. But there are different types of polish that make the same wood or wood surface appear different. •	Traditionally French Polish was used say ever since British supremacy. This French polish was made from Shellac and Gum Topa. Shellac is the saliva of a bird and Gum Topa is usual gum that helps glue to wood surface. 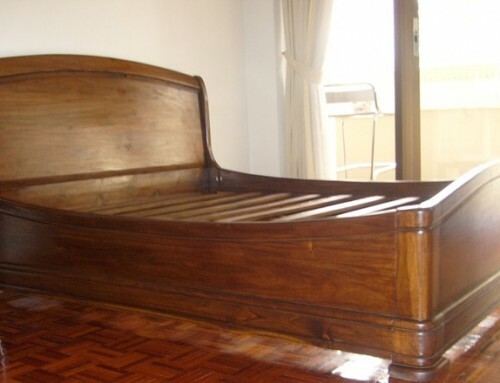 French polish is the most conventional, universal wood polish used even today. •	You also have recently introduced Wood tech polish by Asian paints. 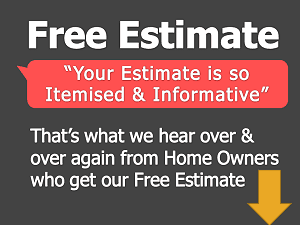 •	Then you have Melamine Polish that is quite often preferred by Indian home owners. •	PU polish i..e polyurethane polish that is water based and solvent based. •	And the last is the Polyester resin polish also commonly known as Lamination polish in India. All the above mentioned polishes as used for natural wood, veneer sheets, veneer wood and sometimes artificial wood too. The 3 most common finishes preferred or common finishes are Melamine matt, PU finish and Lamination.